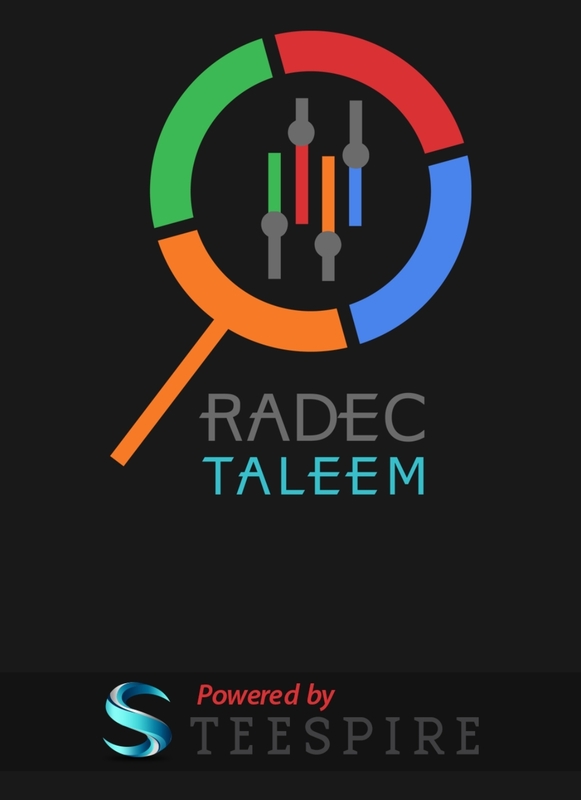 This mobile app has been designed for RADEC Technologies. It is part of a complete online education system called RADEC TALEEM offered by the client. 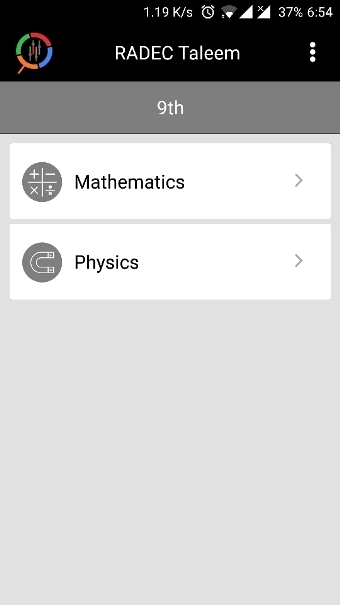 Teespire designed and developed the complete system which included this app and a web app and backend.